Sometimes we just look at something and find ourselves wondering nothing more than the simple question of ‘why?’ Why does anyone really need a smartphone with a faux leather back, for example? 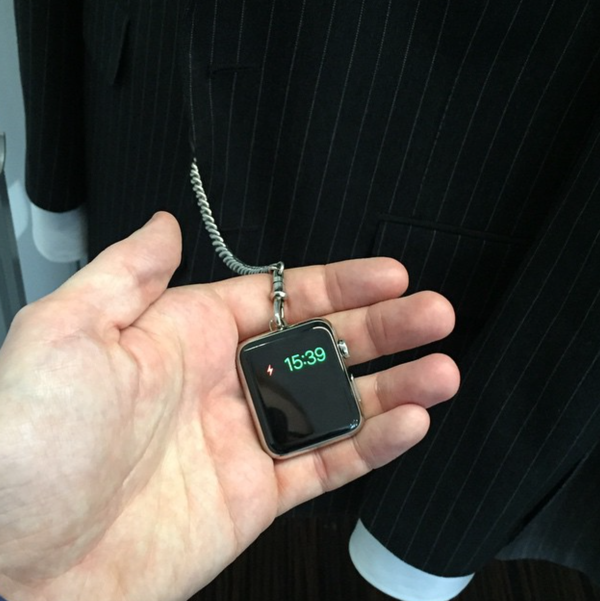 The reason for that is that when Tom Ford unveiled his new collection in London, those in attendance were treated to their first glimpse of his latest work – the most interesting of which to us was his pocket Apple Watch. 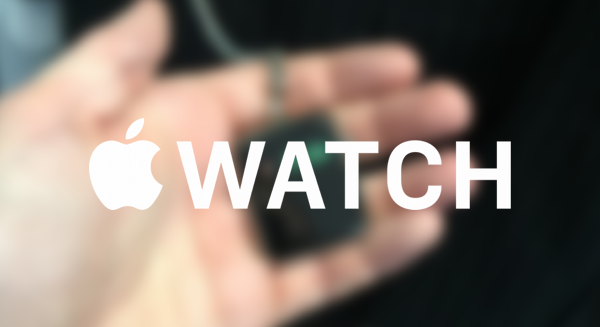 Merging the modern with the classic, Ford has created a loop with which an Apple Watch can be attached to a chain, with the thing attaching to the wearable via the same mechanism that is usually reserved for attaching watch bands. There is also a blanking plate of sorts for the opposite side to the one being used as the Watch’s anchor, so you need not worry too much about the Apple Watch looking unfinished thanks to a gaping hole on one side. Of course, this is a prime example of form over function. For starters, we’re not sure how well the Apple Watch will respond to being told to turn its screen on as there will be no wrist raising to speak of. Furthermore, the Apple Watch will be useless as a fitness monitor if it sits on someone’s pocket rather than spending its time attached to its owner’s skin. Whether that bothers you or not is obviously dependent on how big of a use you make out of such features, but if we’re honest we’re just not sure if we are keen on what Ford has created anyway. 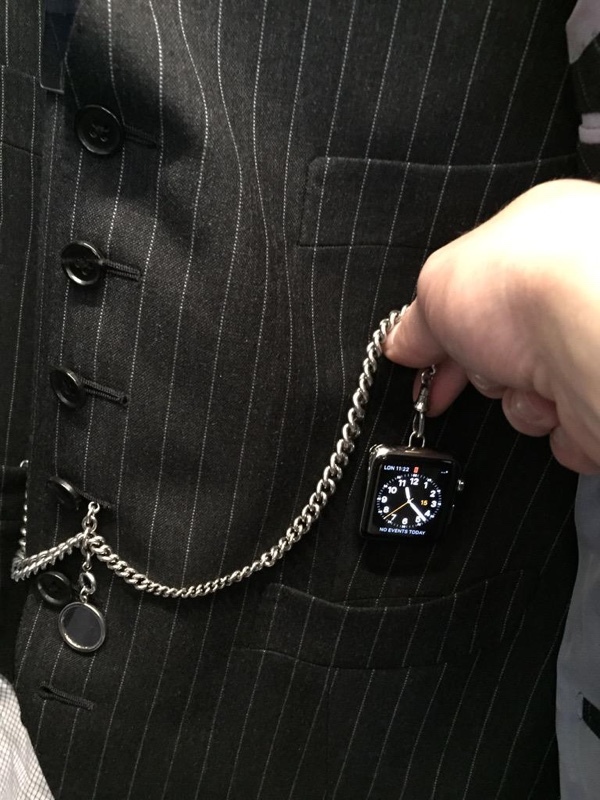 If pocket watches were such a good idea, we’d all still be using them instead of having watches strapped to our wrists instead. We’re sure someone somewhere will want to get their hands on one of these though. In the days to come, we’re sure more accessories of this nature will pop up from time to time. Despite not being the ideal thing to have, but hey, it doesn’t mean that such things don’t have a place in our pockets, or wrists. Why? Because I want to see crazy line graphs on my Health Dashboard of course!